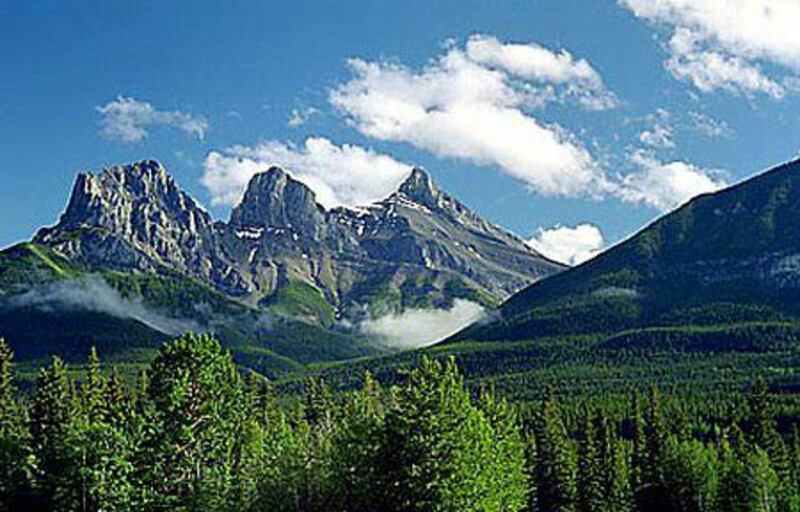 Natural Canadian care for dry and sensitive skin to use now and into winter. Alberta-based Rocky Mountain Soap Company first hit my radar when I was at Canadian Living Magazine, hunting down natural beauty stuff for a story. (Hunting was necessary then; there&apos;s so much more great stuff now, yay!) I loved the deo-style packaging they use for their body butter and their wonderfully softening foot butter -- the stick format lends itself to speedy application and easy travel via gym bag or carry-on. 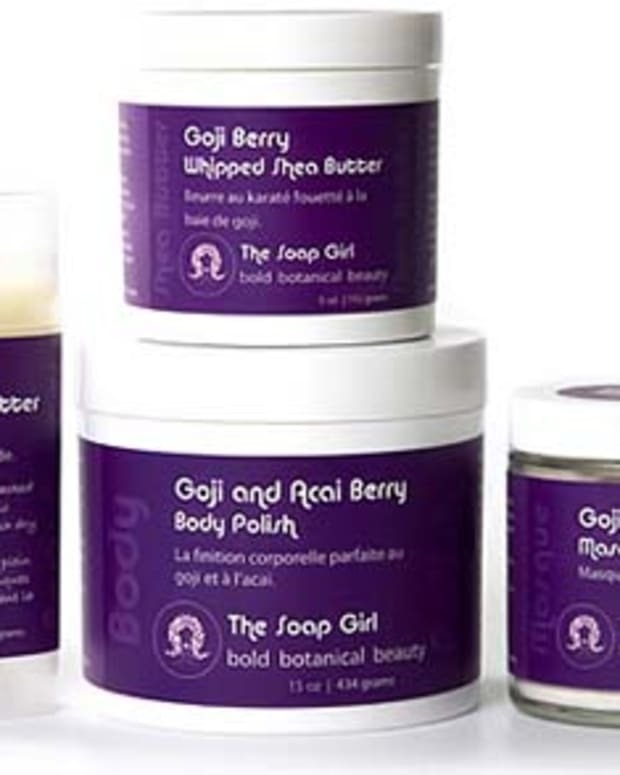 (The Soap Girl, also Canadian, uses the same type of packaging for her delicious Coconut Lime Solid Body Butter; love.) 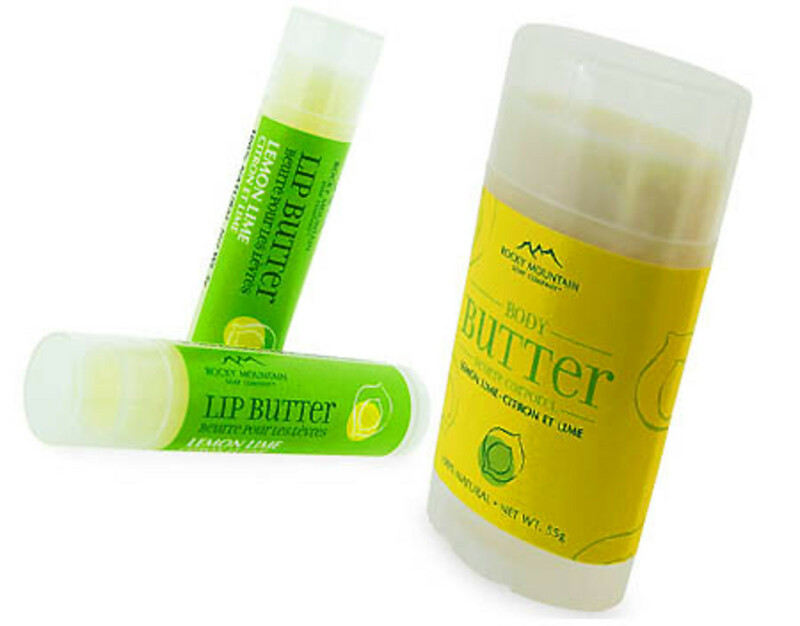 I&apos;ve gushed about Rocky Mountain&apos;s not-peppermint foot spray; right now I&apos;m caught by the Lemon-Aid collection, which includes a lip butter ($4.49), soap ($4.99) and body butter ($12.49) juiced up with lemon and lime essential oils. Must. Have. Diane Lai started her line of natural care for sensitive skin to help treat her baby son&apos;s eczema. I have a problem with her classification of paraffin and mineral oil as "harsh" chemicals (they aren&apos;t "harsh" -- they&apos;re inert substances that just sit on top of the skin), but that&apos;s just me being persnickety. I don&apos;t have a problem with her Rejuvenate Daily Moisturizer and Soothe Spot Treatment. Both are satisfyingly rich, with grape seed, coconut, olive and jojoba seed oils, as well as shea butter. Dry skin will really love these; keep them in mind for less humid times, and definitely after a long day and a warm soak in the tub. 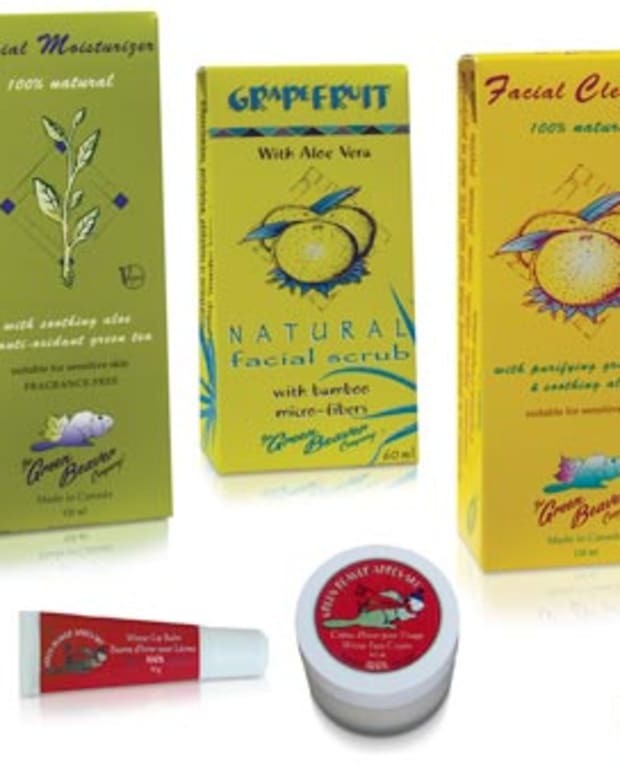 Have you tried anything from the Rocky Mountain Soap Company, The Soap Girl or Diane Lai?